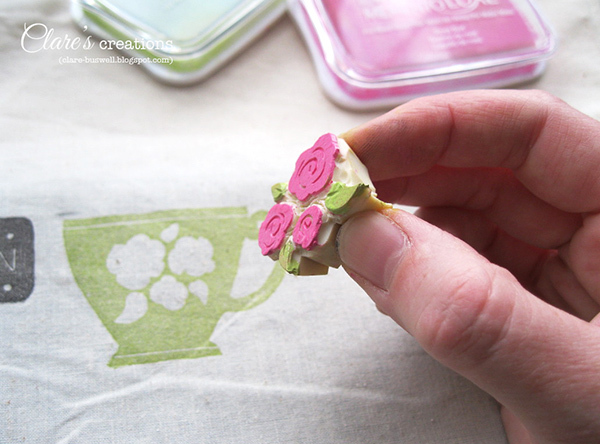 I've a fun project to share with you today and I took some photos as I went along so I've a tutorial for you too! 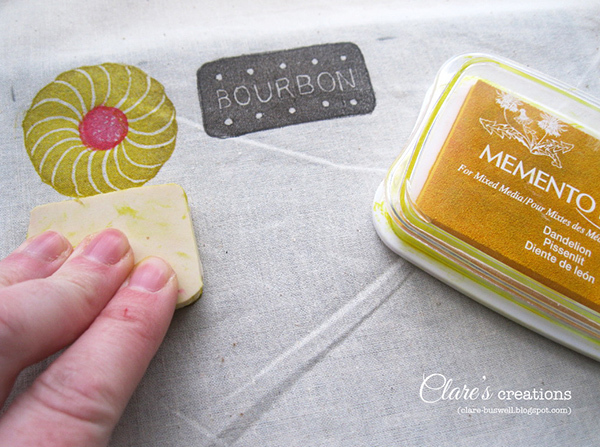 It's a stamping on fabric tutorial, using Memento Luxe inks (these are mixed-media inks designed for a variety of surfaces including fabric) and some of my hand-carved stamps. 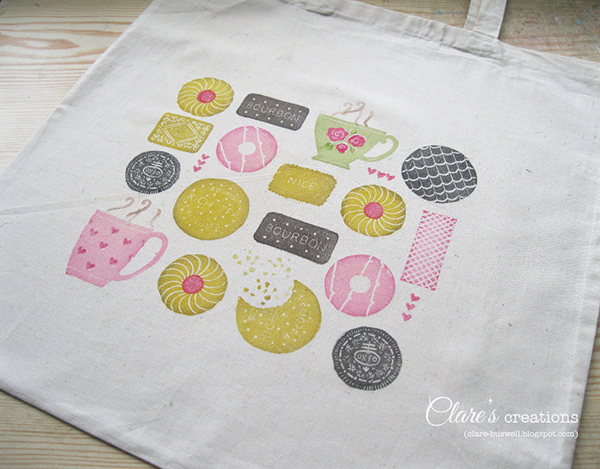 I used a 100% Cotton shopping bag to stamp on, I picked this one up from my local supermarket. In Ireland plastic bags were pretty much banned in 2002 when a levy was introduced and people were encouraged to bring their own bags when shopping. We've all gotten used to it now and most people have a nice variety of shopping bags, from natural hessian, to oil cloth and many more. I ironed the surface of the bag first so I had a nice smooth base to stamp on. 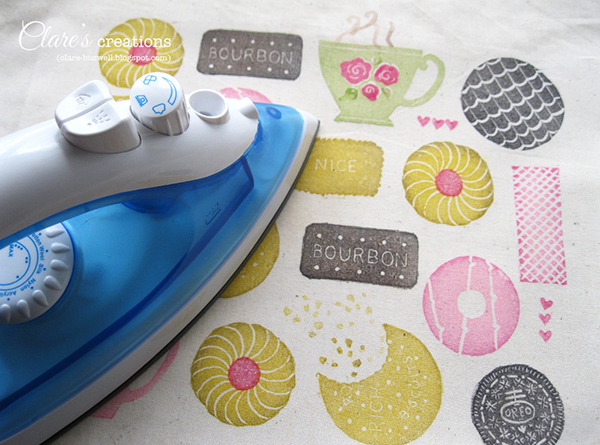 I didn't use steam because I didn't want to add any moisture to the fabric that might effect the stamping. 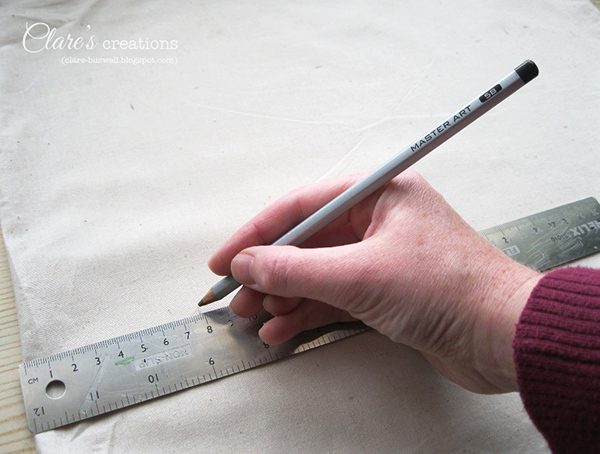 Then using a pencil I marked out the area I wanted to stamp on, I simply added some light pencil marks measuring out a border around the stamped area. 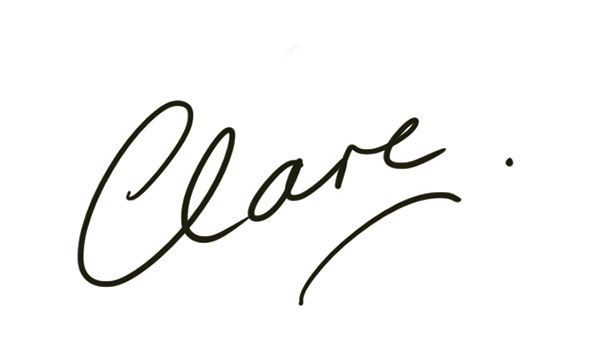 (The pencil marks can be rubbed out later with an eraser). I added a sheet of ordinary copy paper inside the bag behind the area to be stamped to prevent any ink bleeding through to the other side of the bag. 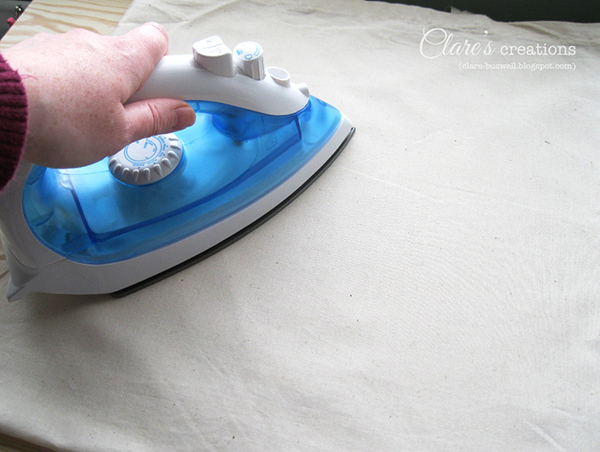 I also used a foam mat underneath the fabric where I was stamping, my mat was small so I moved it along as I stamped. Then I simply stamped my images in the area using Memento Luxe inks, I used a mix of inks and added shading around some of the images by using two tones of similar color ink. I did find these inks were super juicy and perfect for stamping on fabric. 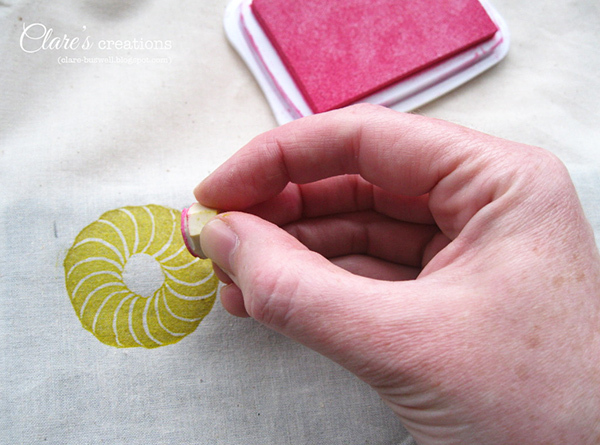 I'd definitely recommend using a foam mat for stamping though because you need to press harder when stamping on fabric because of the absorption compared to paper. I finally made my teacup stamp too! I played around with a few different designs but settled on this sweet teacup image and I even made it into a two step stamp! I designed a mug stamp too that has a separate heart stamp for adding a different color to create a heart pattern on the surface. 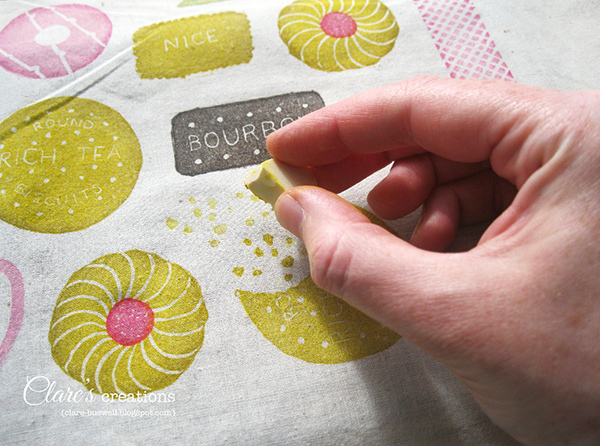 Just for fun I made a biscuit (cookie) stamp with a bite out of it and a separate crumbs stamp! I have to say the japanese carving tools I bought made it much easier to carve the teeny tiny text on these biscuits! Once I'd finished stamping I had to heat-set the ink. So I placed a piece of copy paper over the stamped area and ironed over it, this was just to prevent getting any ink on my iron. I used a medium heat setting, again with no steam. 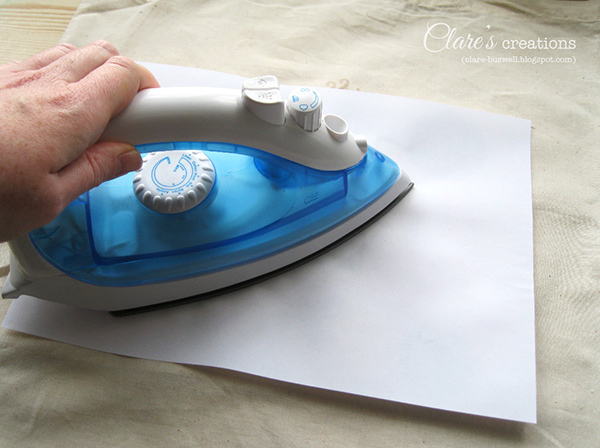 Then I removed the paper and ironed directly over the surface to make sure it was really set. Some ink did transfer to the piece of paper that I removed but there was none on my iron. 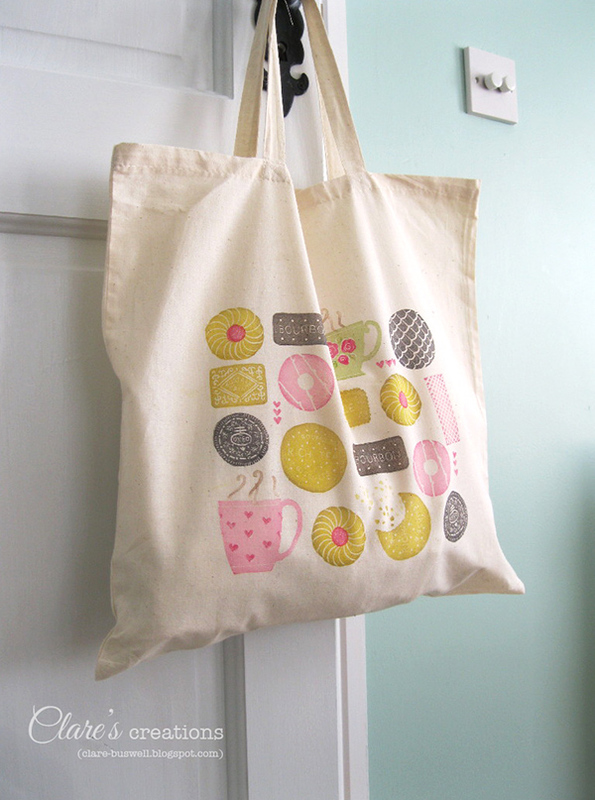 And here's the finished shopping bag! It turned out pretty cute and the Memento Luxe inks definitely did a great job on the fabric! 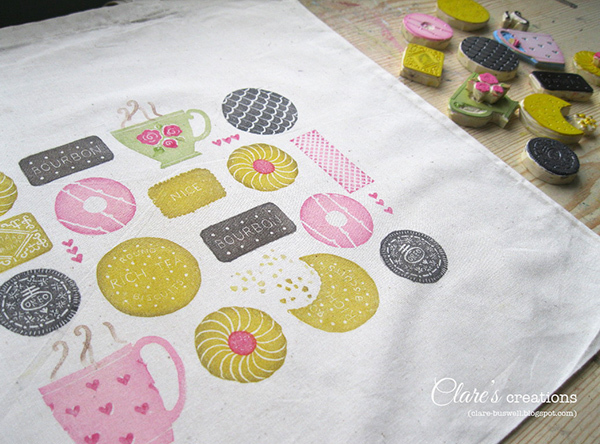 I hope you enjoyed the tutorial and maybe you'll give stamping on fabric using Memento Luxe inks a go sometime. Thanks for dropping by today! OH. MY. WORD. This is beautiful! And you made those stamps yourself?? You should selling these, I know I'd buy a few...just gorgeous! Oh my! This is amazing! 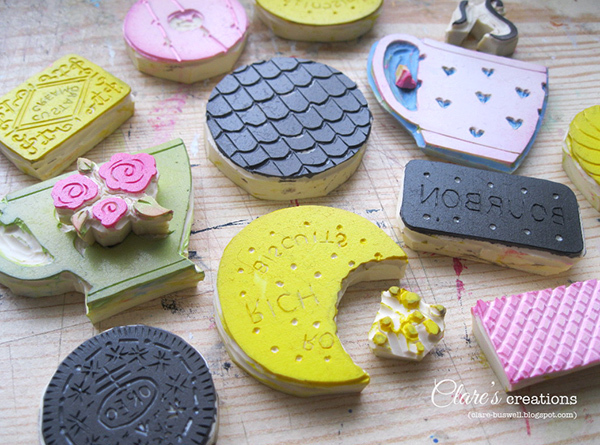 I love your hand carved stamps - they look good enough to eat! Thanks for a great tutorial too.